These are just gorgeous. 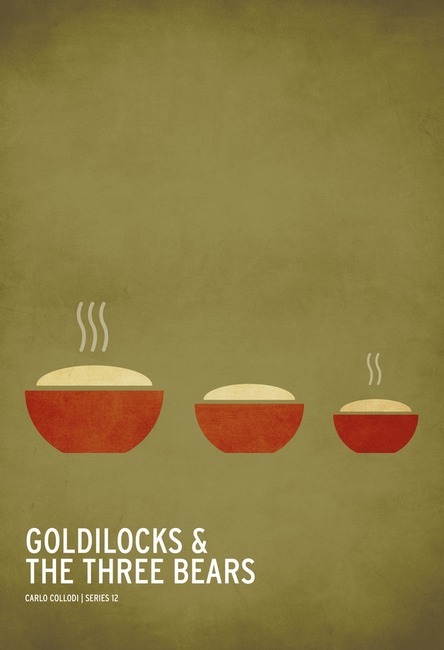 Minimalistic posters for classic children’s stories. Available to buy here.